Flotte! Der Branchentreff 2019, March 20.+21. Visit AIRTUNE at Flotte!Der Branchentreff 2019 on March 20. – 21. at Messe Dusseldorf in hall 8a! Once again AIRTUNE will be present with innovative odour removal solutions for your fleet this year. So: Visit us and get to know the whole world of odour removal with AIRTUNE. We look forward to your visit! 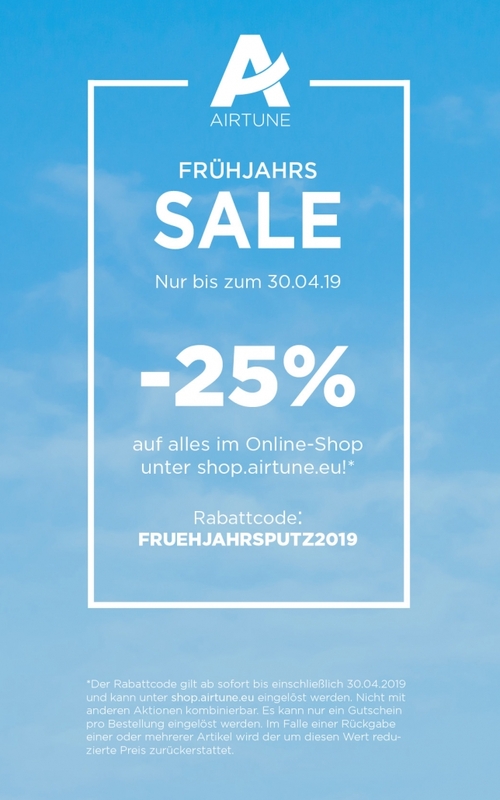 https://www.airtune.eu/wp-content/uploads/2019/03/flotte_der-branchentreff-logo.png 164 250 AIRTUNE_mw /wp-content/uploads/2017/09/logo_airtune_blau_titel.png AIRTUNE_mw2019-03-19 09:00:322019-03-19 09:03:31Flotte! Der Branchentreff 2019, March 20.+21.